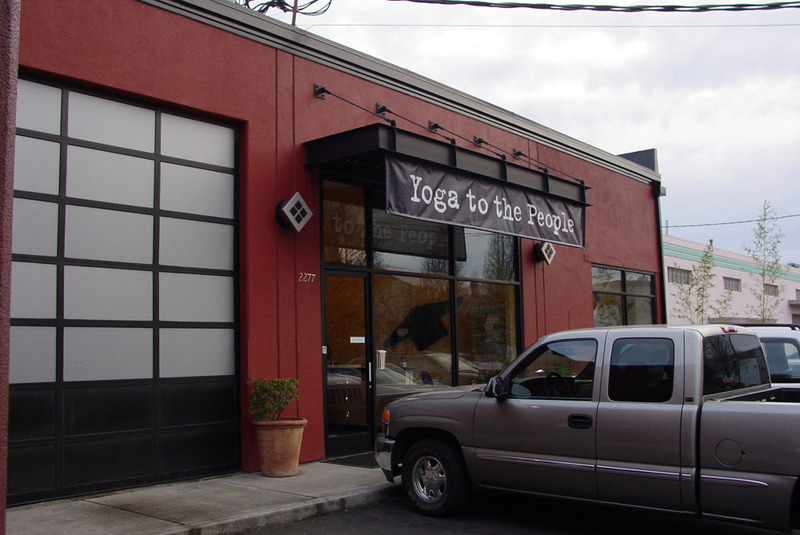 The demand for commercial lease space in this highly desirable redevelopment district, has challenged developers to be more aggressive in converting and renovating historic buildings. 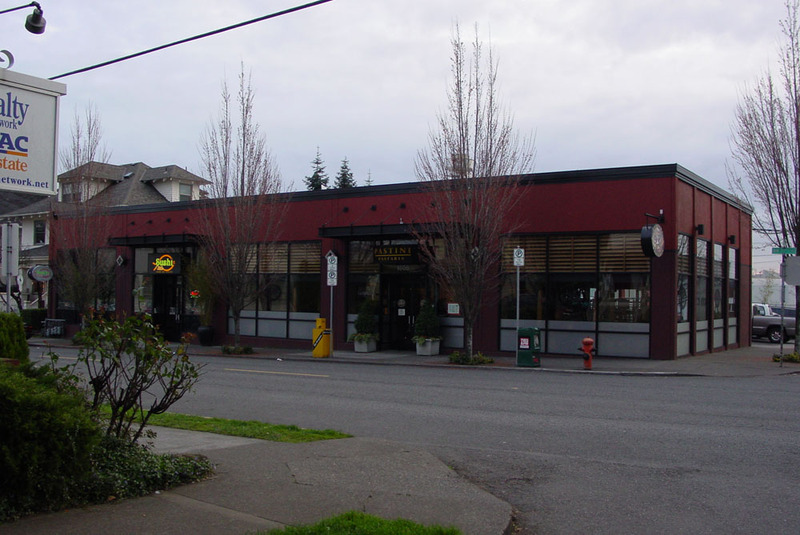 This project required a complete “gutting” of an old warehouse, cutting large window openings in thick concrete and virtually replacing every thing except the roof framing, walls and foundation. 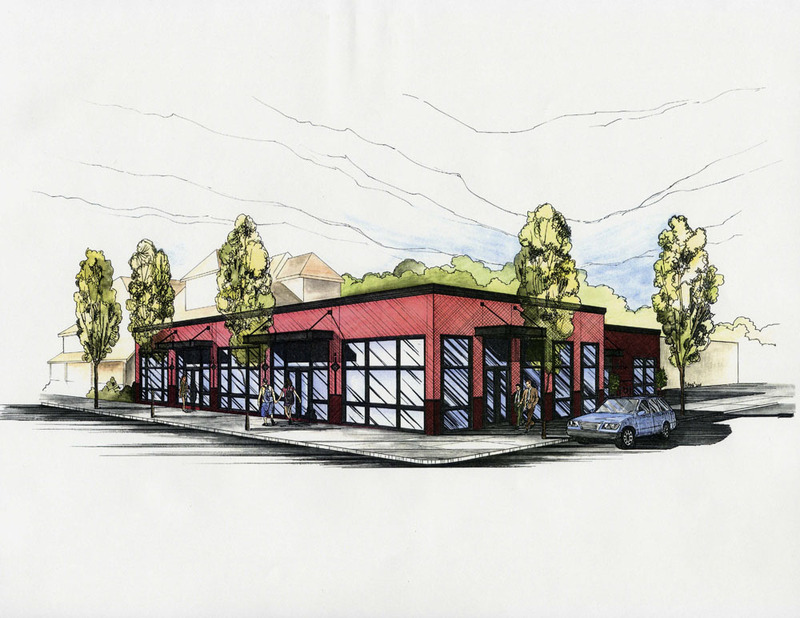 The historic design review process required careful attention to the neighborhood context with proper scale, detail and accent treatments. 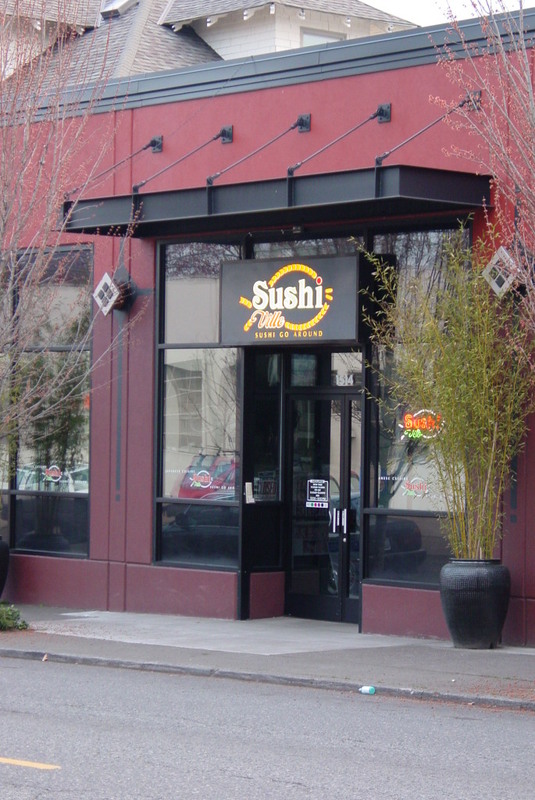 The design solution created a highly desirable building shell for the Pastini restaurant, sushi bar and yoga studio with common area restrooms, recycling and on-site parking. 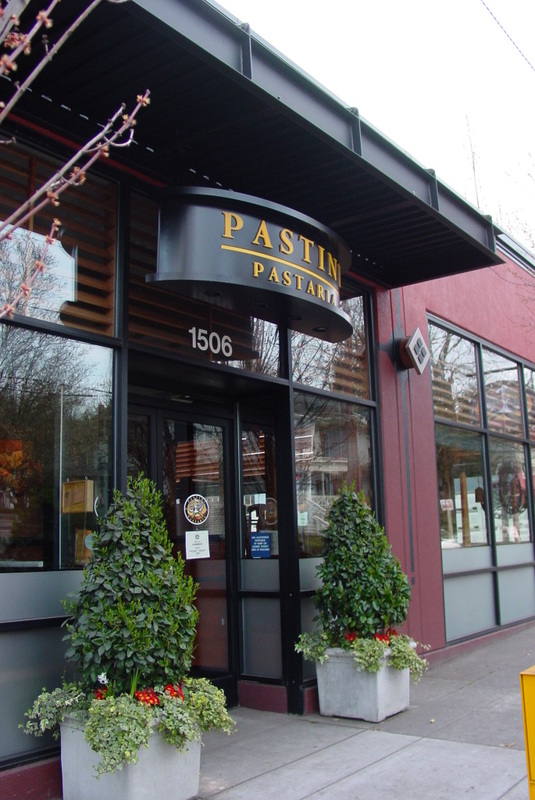 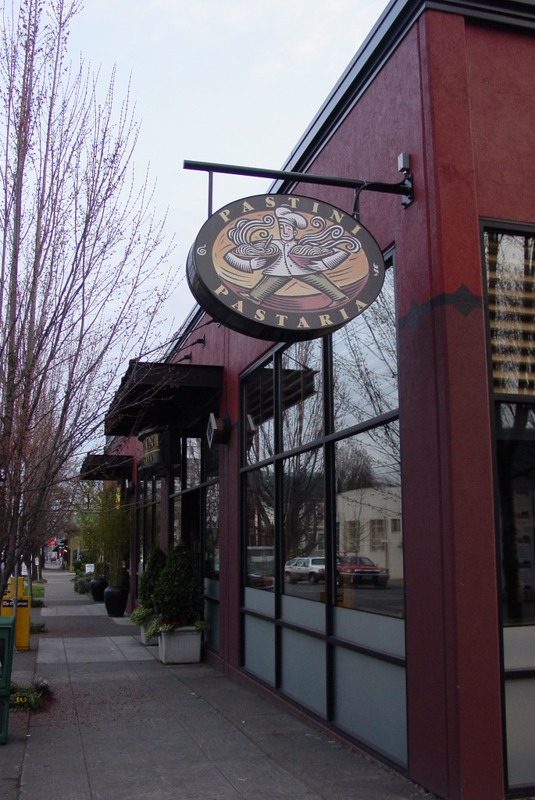 Now in the heart of the Pearl District, Pastini’s is one of the great spots to relax with friends.